I love pumpkin, and I love chocolate, so this is the perfect combination. And because they were all eaten before I could get a pic. here is the one from the original recipe. These look so easy and delicious. 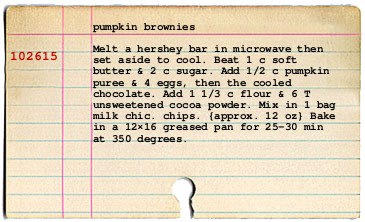 I've never put pumpkin in a brownie thanks for sharing. The pumpkin is what makes them moist and yummy. 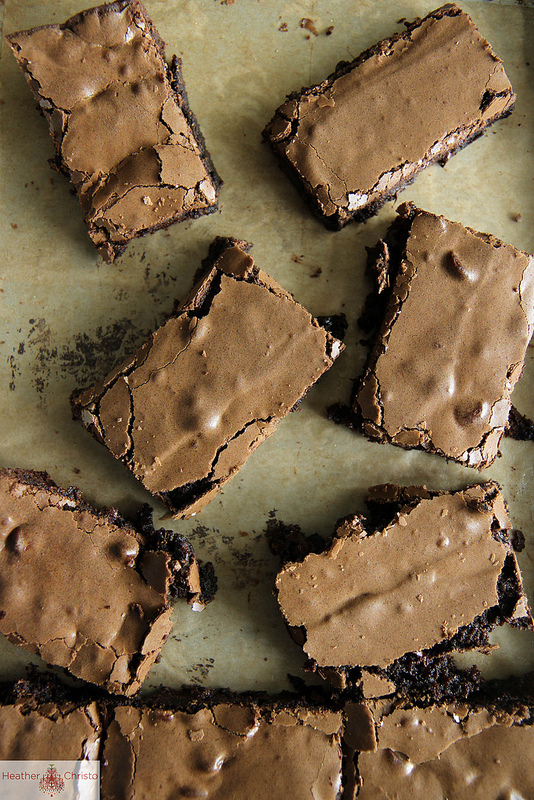 Looks great but I can feel the calories hitting my hips just reading the recipe!